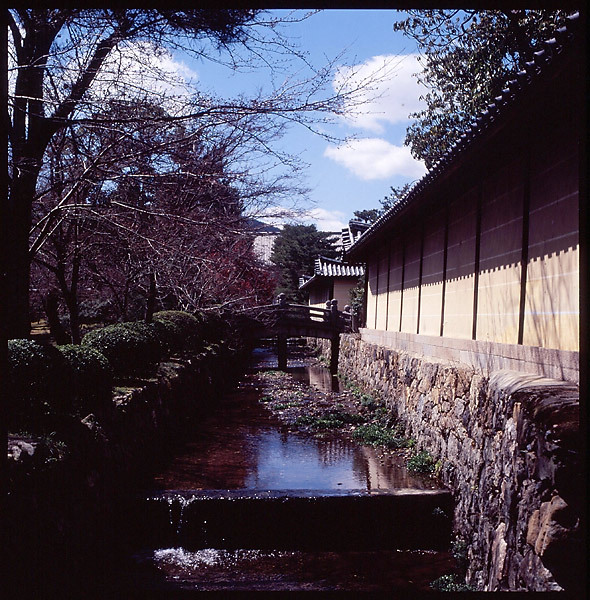 Daikakuji Moat: The surrounding wall around the temple grounds. Kyoto, Japan. Snapped on: April 5, 2005.